Hello new and returning players! We are happy to announce that the Evaluation schedule has been finalized. We are very happy to hear about all the returning players and all the calls we received about the new players that will be trying out later this month. We ask that each player interested in joining the Kings attend at least one (1) evaluation day. 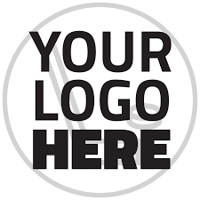 Any new player currently playing for another travel team will need to bring a release from their current organization to be able to participate in evaluations. If you do not currently have a USA Hockey number you will need one to participate in evaluations. Thank you all and we look forward to seeing you soon! 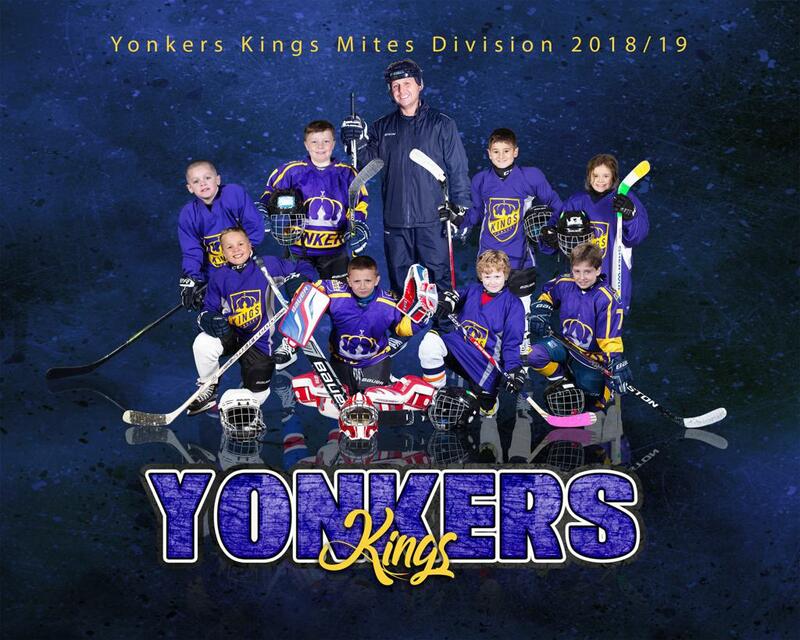 Come be a part of the history and tradition of Yonkers Kings. 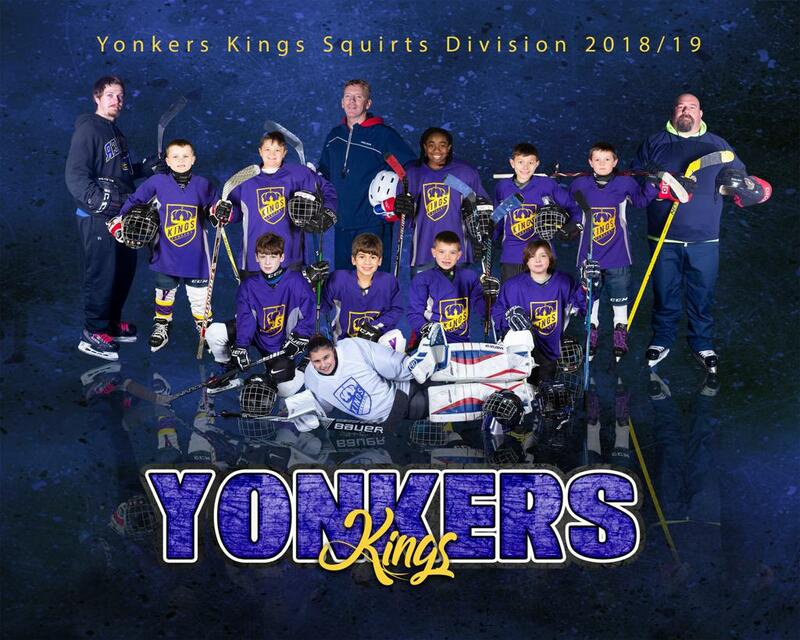 Squirts lead the Yonkers Kings into the playoffs! First Game today @ 3pm - Wish them luck! Aiden Sweeny is having a great week with the Kings. Aiden was chosen to represent the Kings on the Ice at the NY Rangers pre-game ceremony. Aiden also, scored the game winning goal with :32 seconds left in the game to send the squirts to the playoffs. Great Job Aiden and good luck today! Glen Anderson pays suprise visit! 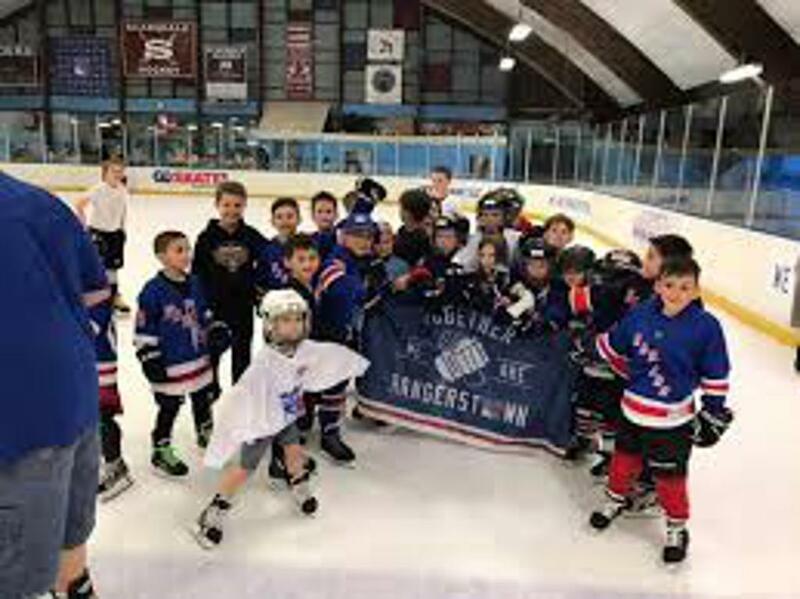 Ex NY Rangers Glen Anderson stopped by today to chat the players, have some fun and give them some tips on being successful on and off the ice. Thanks Glen, you're a great guy and the kids really appreciated having you there. Please show your support to our amazing sponsors and thank them for their commitment to our organization. 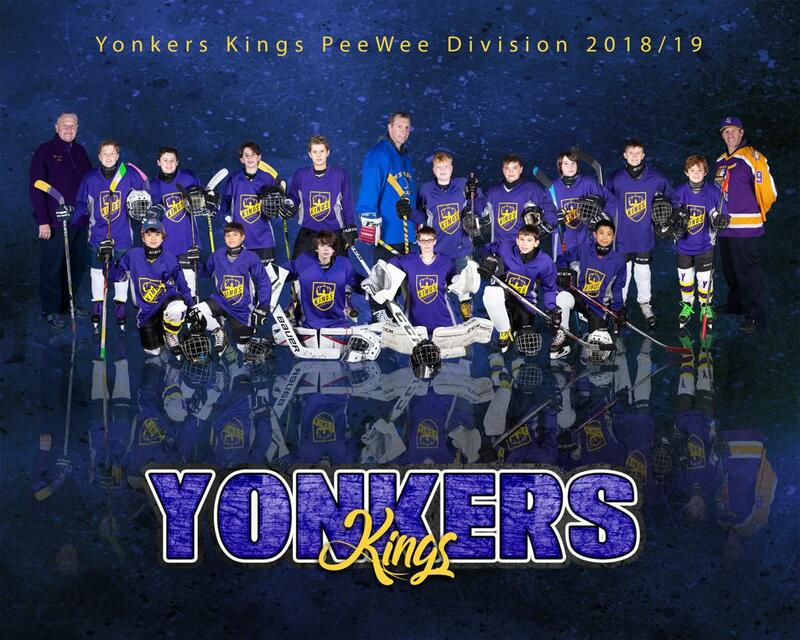 ©2019 Yonkers Kings Hockey Association / SportsEngine. All Rights Reserved.